Happy Friday to you! Have a fabulous and sparkly weekend! These images are stunning! Have a lovely weekend! oooh Im crazy about those Chanel! Love that sparkle! Happy weekend! wow for the shoes! Happy weekend! 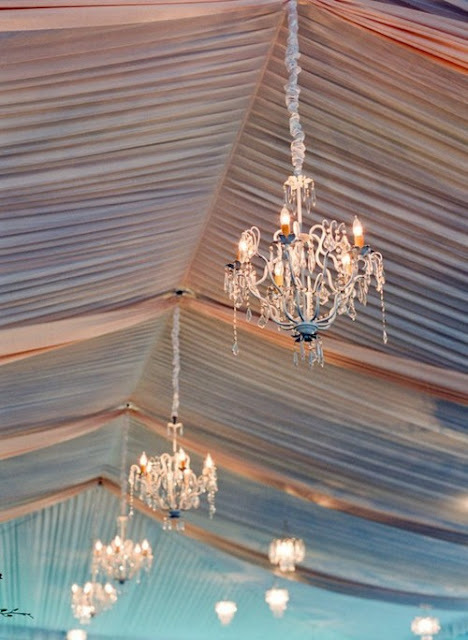 oh how i love chandeliers...Happy Weekend! If only I had a reason to wear those shoes to that event this weekend! :) Beautiful inspirational pictures! Can today be friday? And can I have those shoes?